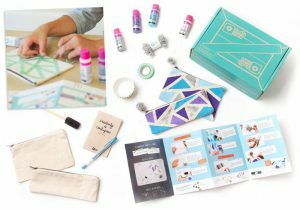 Box of Challenge is a monthly subscription box that challenges your brain through fun challenges, brainteasers, puzzles, instructions and tons of inspiration delivered to your door. 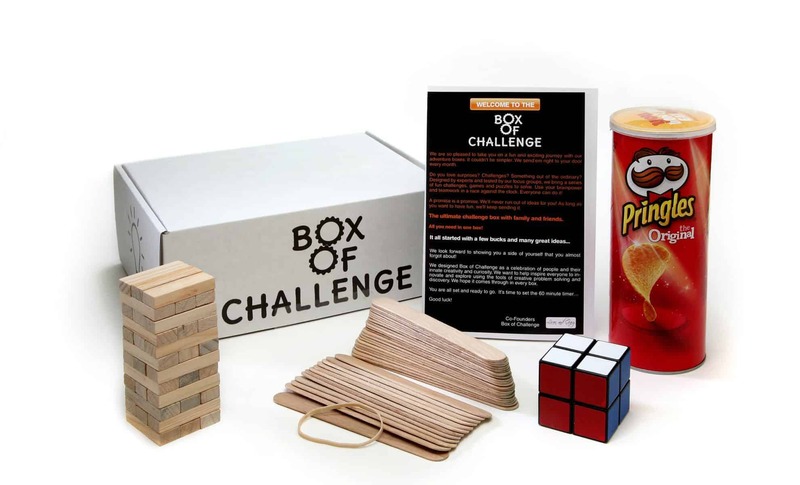 Each Box of Challenge is designed for a 60-minute challenge and includes 4-5 challenges centered around a different monthly adventure such as Crazy Circus, Super Geometry, the Riddler, UFOs. Challenges are recommended for 2-6 players so these are great family subscription boxes. Anyone from kids ages 8+ can enjoy the monthly puzzles and subscribers can earn prizes by setting challenge records for the box. 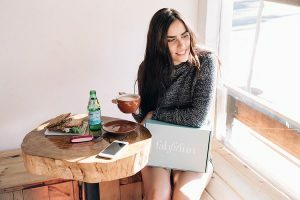 Revolutionize the concept of quality time with friends and family with Box of Challenge. How would you rate Box of Challenge ?